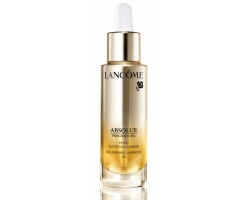 Lancome Absolue Precious Cells oil 30 ml. 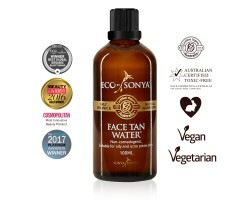 Eco By Sonya Glory Oil 30 ml. 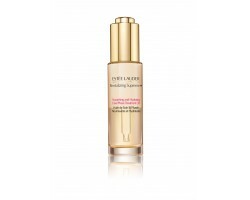 Madara Superseed Soothing Hydration andlitsolía 30 ml. Glamglow STARPOTION CHARCOAL OIL 30 ml. 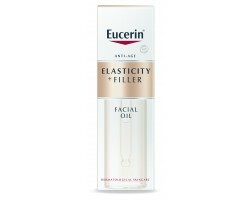 Eucerin Elasticicy + Filler Facial oil 30 ml. 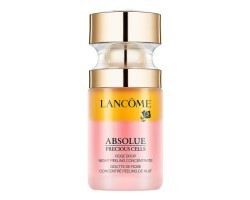 Lancome Absolue Rose Drop 15 ml. Smashbox PRIMER WATER GREENS 116 ml.